This a new single by Ckeelay entitled "Rayz!" featuring DAD. on Aero Mystic Records. The promotion of this single reveals Ckeelay maybe releasing a new project very soon. 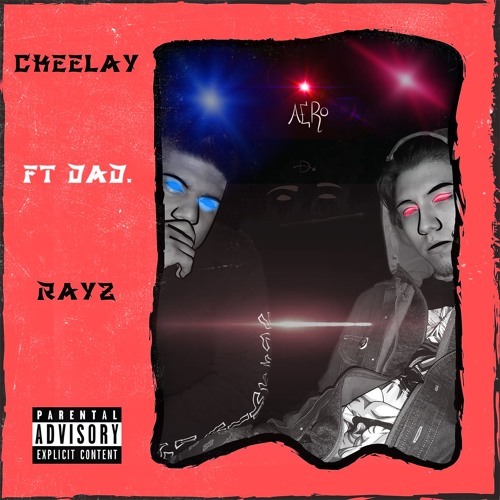 Download Ckeelay - Rayz! Ft DAD. Users who like Ckeelay - Rayz! Ft DAD. Users who reposted Ckeelay - Rayz! Ft DAD. Playlists containing Ckeelay - Rayz! Ft DAD. More tracks like Ckeelay - Rayz! Ft DAD.